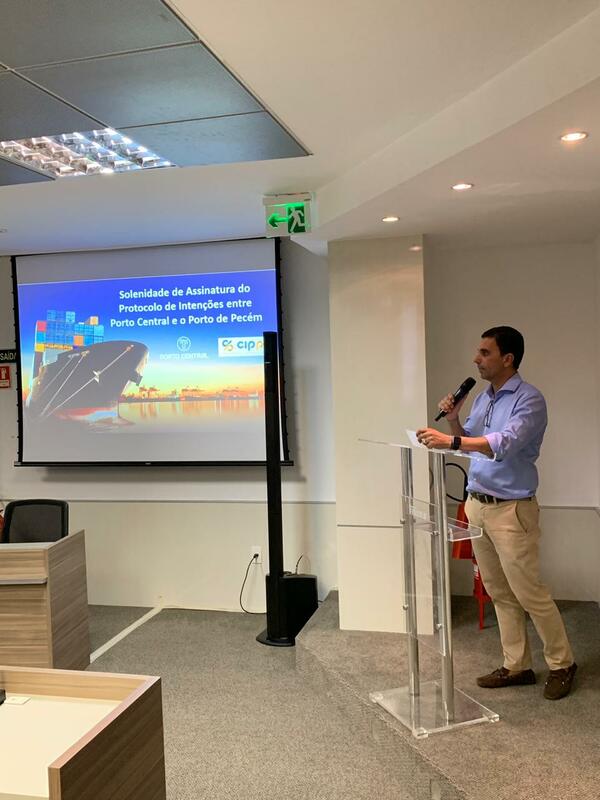 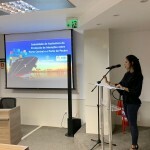 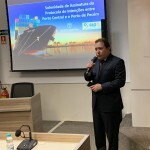 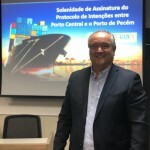 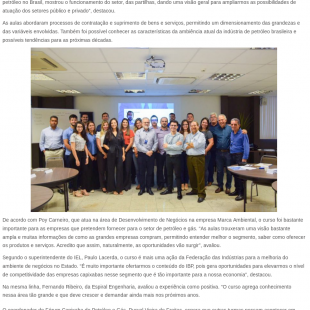 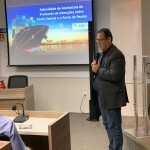 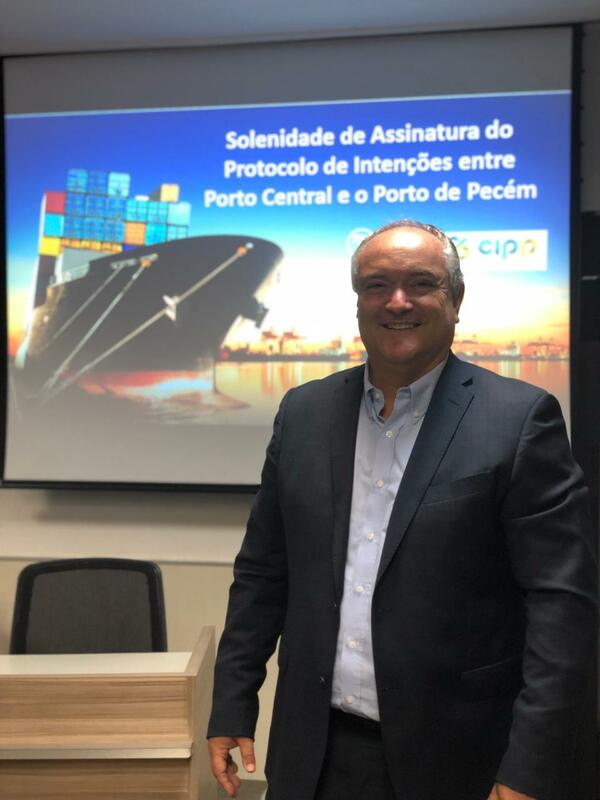 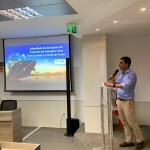 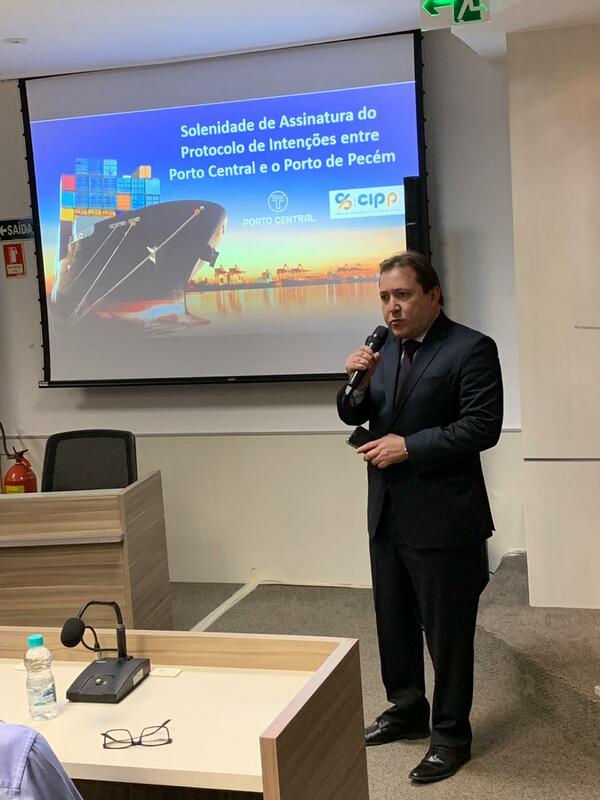 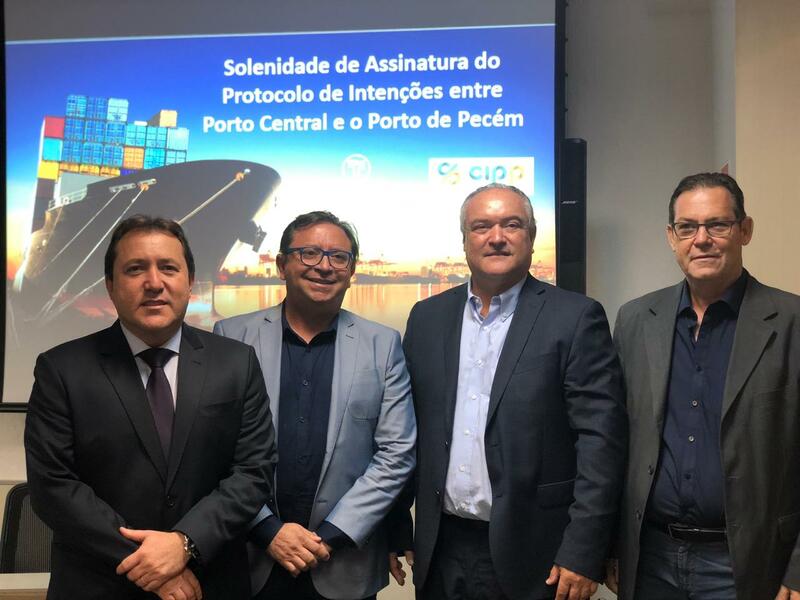 Porto Central and the Port of Pecém signed on February 6, 2019 a Protocol of Intentions that aims to generate new business opportunities, investments and operational synergies between the two ports. 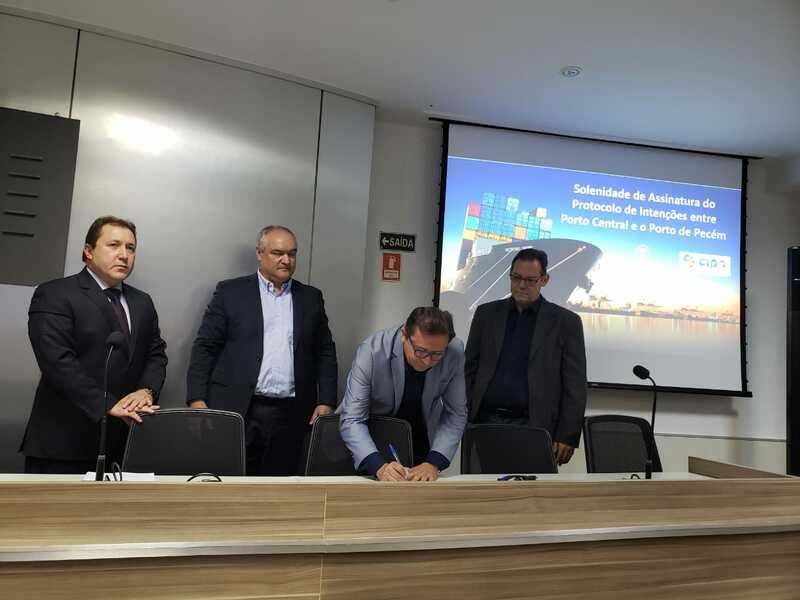 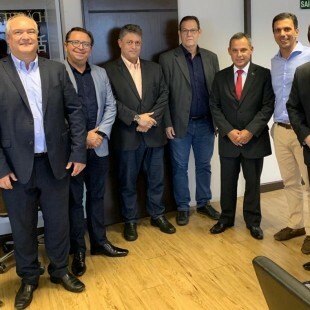 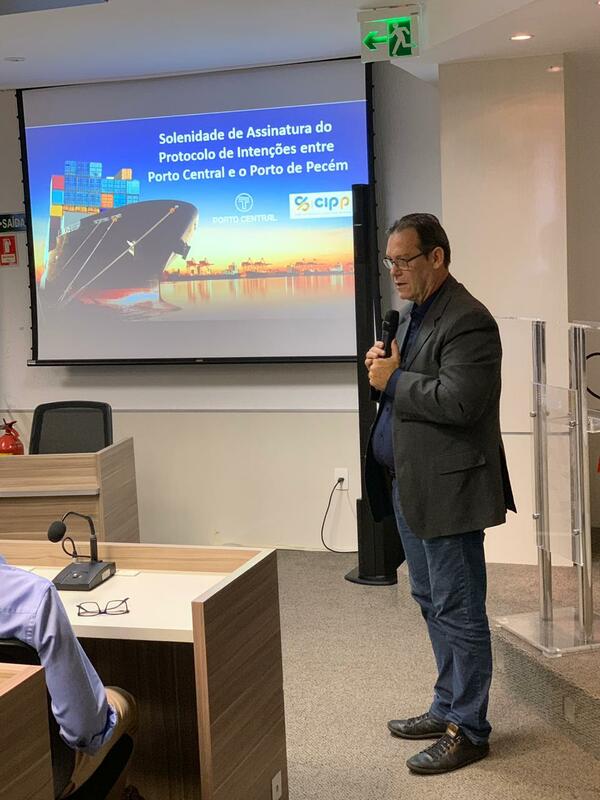 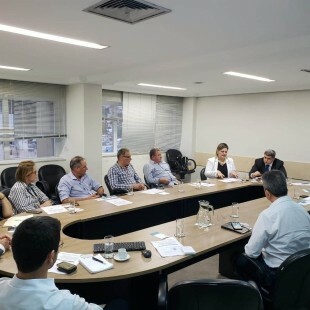 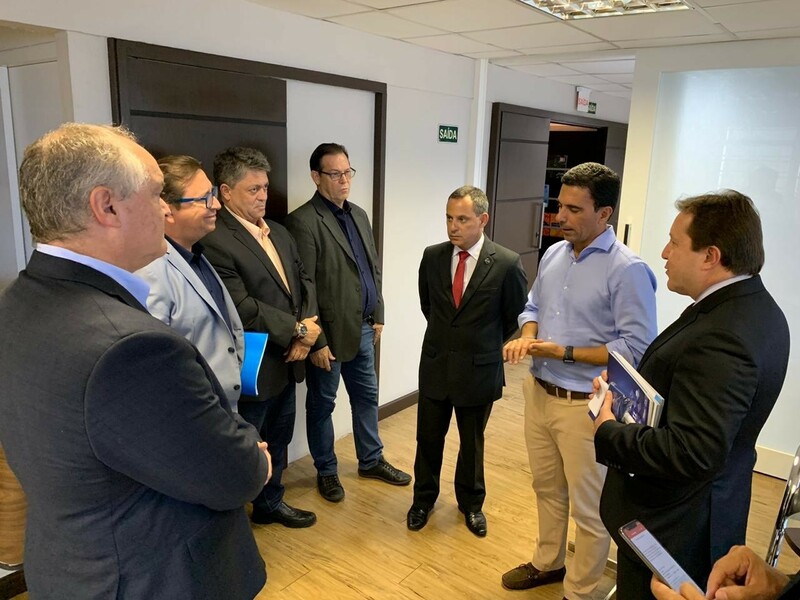 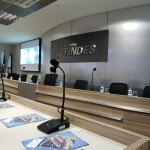 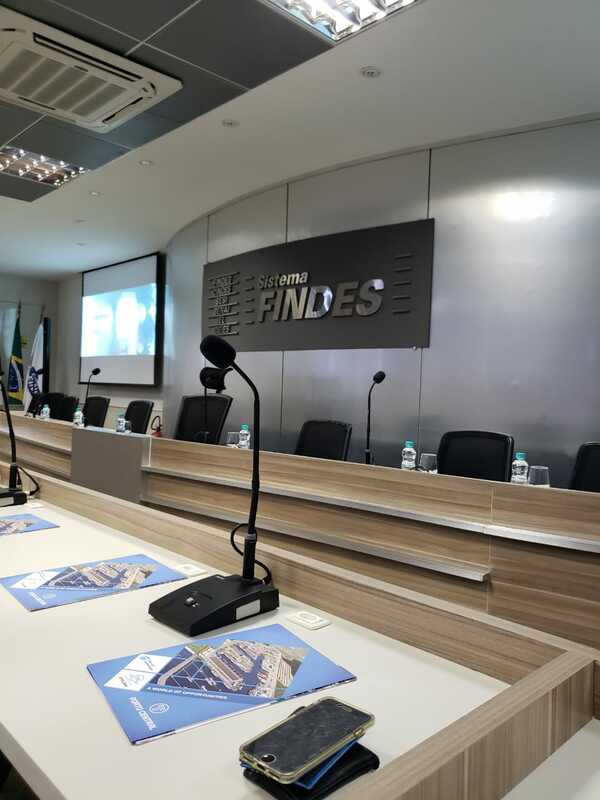 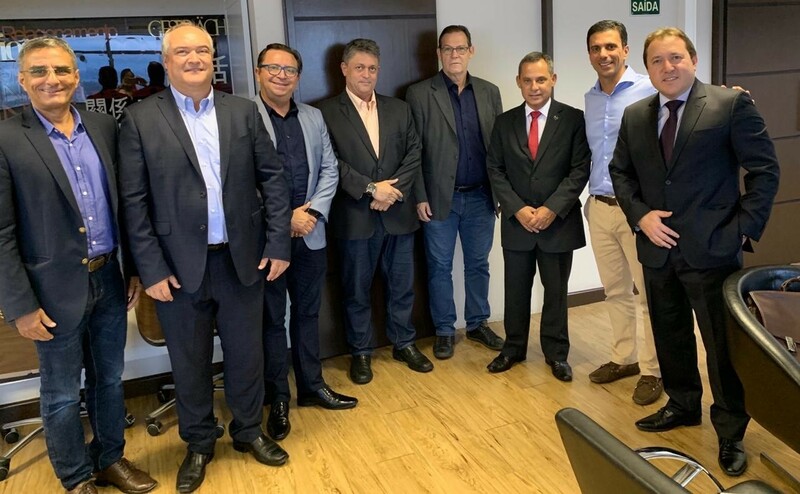 The signing ceremony of the Protocol of Intentions was held at 2:00 pm at the Plenary of the Federation of Industries of Espírito Santo in the City of Vitória/ES. 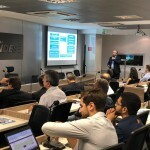 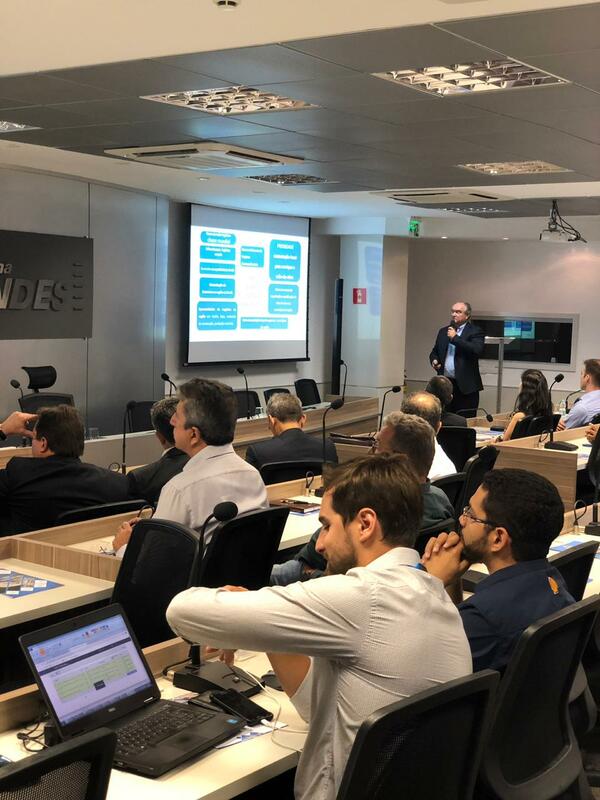 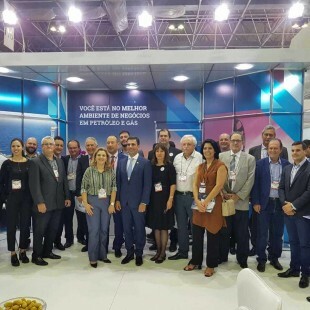 The event was attended by public authorities and the business community, in particular, had the participation of the President of FINDES, Léo de Castro, the Director of Oil, Gas and Biofuels Studies of the Energy Research Office, José Mauro Coelho, and its technical advisor, Alexandre Cobbett, representing EPE and the Secretary of Oil, Gas and Biofuels of the Ministry of Mines and Energy, Márcio Félix, as well as the Subsecretary of Development of the State of Espírito Santo, Paulo Menegueli, and the General Attorney of the State of Ceará, João Régis Matias. 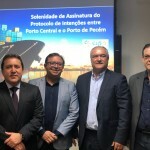 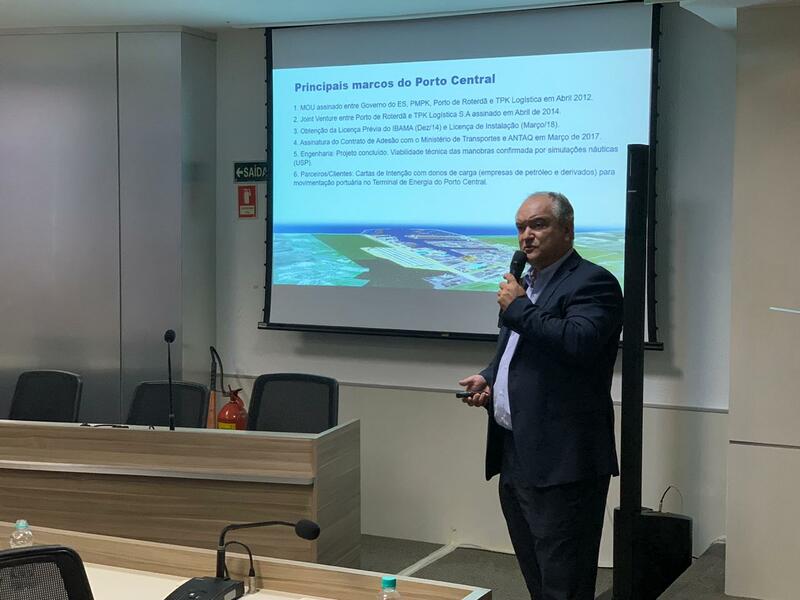 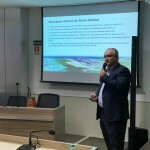 The ceremony also had the presentation of the CEO of Porto Central, José Maria Vieira de Novaes, and the Financial Vice-President of Port of Pecém, Roberto Loureiro. 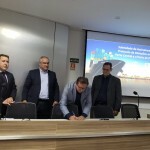 This milestone is another step to stimulate the economic development of the country and the region of Espírito Santo and Ceará. 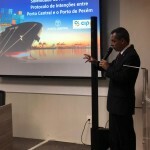 Porto Central will be a new deep-water industrial port complex located in the south of Espírito Santo State, in the Municipality of Presidente Kennedy. 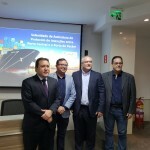 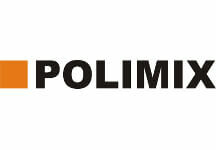 It is a 100% private project developed jointly by TPK Logística S.A and the Port of Rotterdam and will be an important logistics hub for the Southeastern and Midwest Regions of the country. The port is under development phase and the construction investment decision will take place soon. 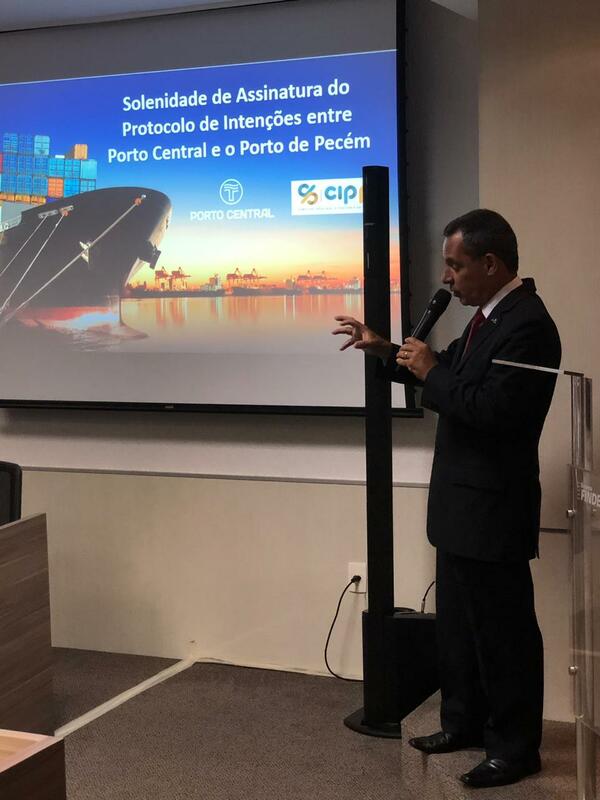 The Port of Pecém, also known as CIPP S.A (Development Company of the Industrial and Port Complex of Pecém), is considered the main logistics infrastructure of the State of Ceará with great potential to become a logistics and industrial center for the Northeast Region. 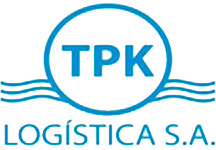 The port mainly handles fuels, minerals, steel products, containers and solid bulk. 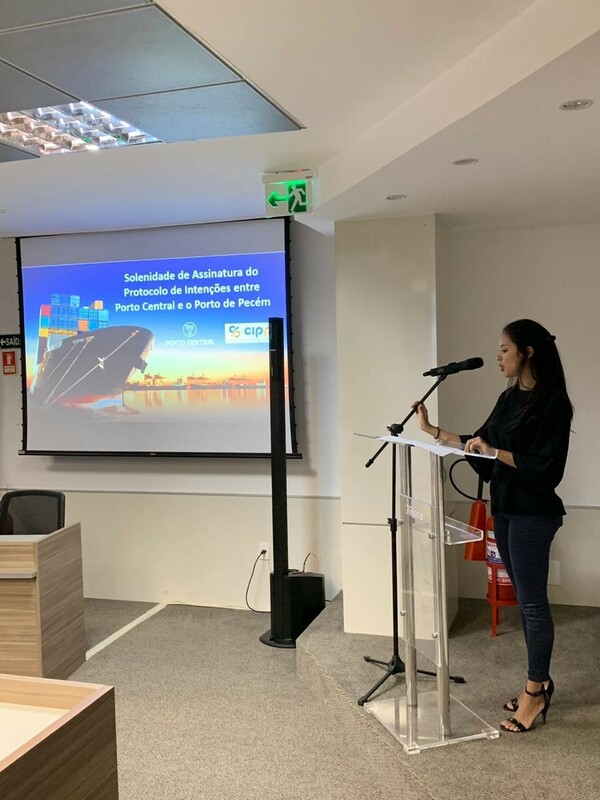 In 2018, the port had a throughput of 17 million tons and the projection is to reach 45 million tons by 2030. 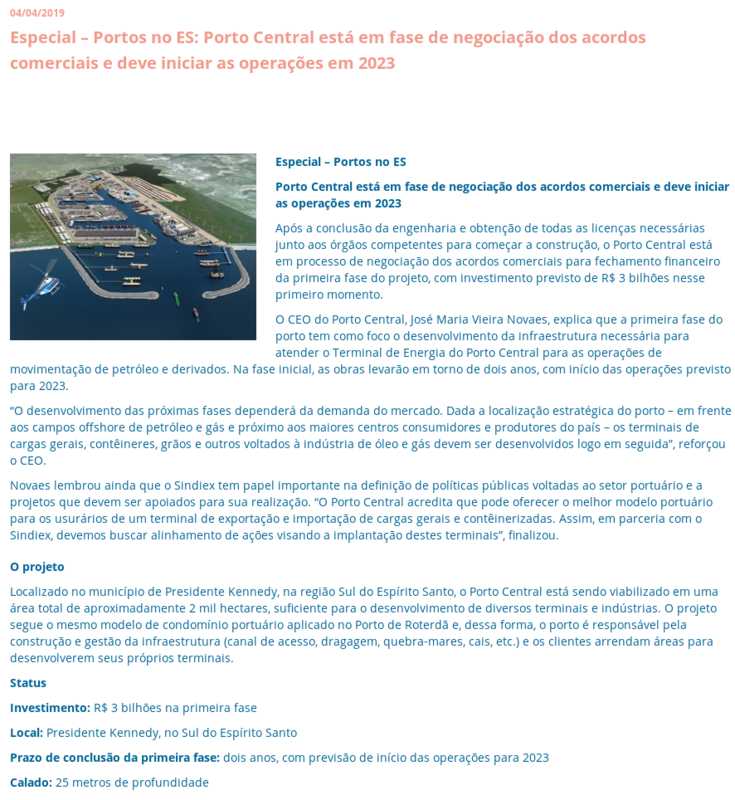 The two ports are independent ports, as they serve different market, and complementary from a strategic point of view. 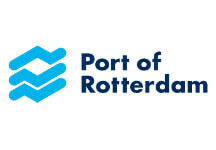 And now they also share the same international partner, the Port of Rotterdam. 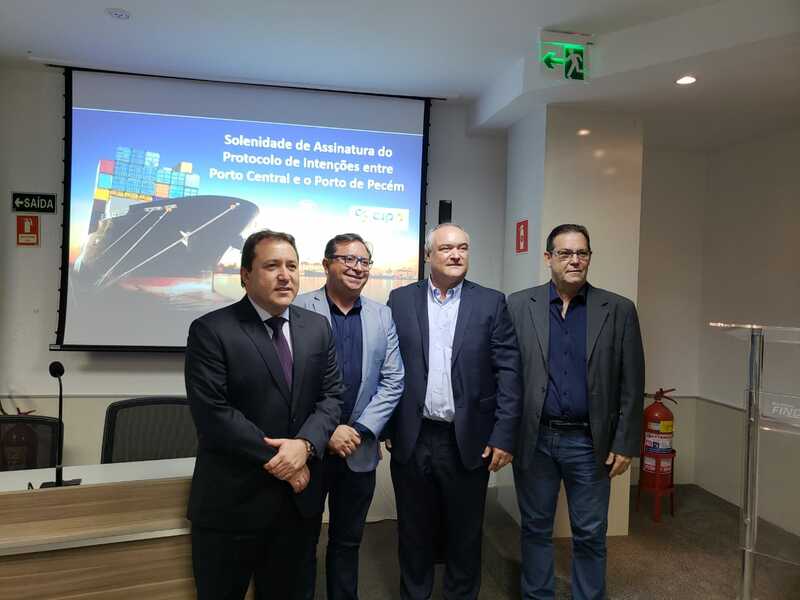 The partnership aims to contribute to a greater dynamism of the sector, increasing the flow of maritime traffic between the port facilities, establishing a bridge to boost the commercial, technical and cultural relations between the two ports.